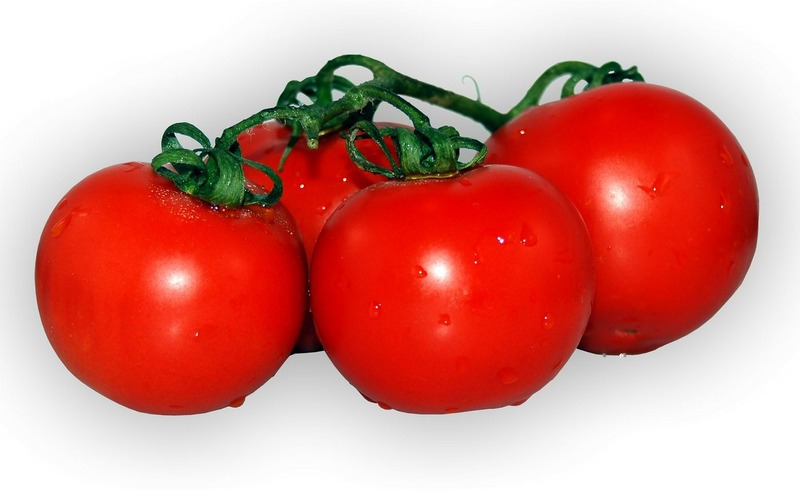 Yes, that’s right, a tomato or to give its Italian name – “Pomodoro”. Tomato time is known as the Pomodoro Technique and was developed by Francesco Cirillo in the 1980s. This technique is all about budgeting your time and structuring your work in 25-minute blocks, each separated by a short break. Cirillo took the name from the tomato-shaped kitchen timer that he used to manage his time as a university student. The method is really very simple. Each 25-minute session is one “pomodoro”and when you complete a session, take a five-minute break before embarking on the next. When you have completed four “pomodori” take a longer break, around 15 or 20 minutes to rest and recharge. You might think that taking lots of mini-breaks through the day won’t do much for productivity but actually it does! The breaks between tasks allows you to preserve your energy and sustain your focus over long periods. If you feel the urge to do something other than work during a “pomodoro” make a note of it and gradually over time, you’ll train yourself to be more productive during each Pomodoro block. The Pomodoro technique helps set you up for success because you commit to a task, set aside the time to do it and block out distractions. Having a tomato timer adds a sense of urgency and importance to getting the task done. Cirillo says it takes between seven and twenty days to truly master the system, but you should see benefits immediately. From a time management perspective this technique helps you to focus on what you are doing, eliminate multi-tasking, avoid fine-tuning and perfecting, build more willpower and focus and decrease your stress levels. You can do this using your phone or computer at Tomato Timer or Tomato Timers but where is the fun in that?! Get yourself a real tomato timer and have some fun with it! Who would have thought that a tomato could help us get a grip of time and be more productive?! Time can squash us but this technique is like some secret sauce for better time management.